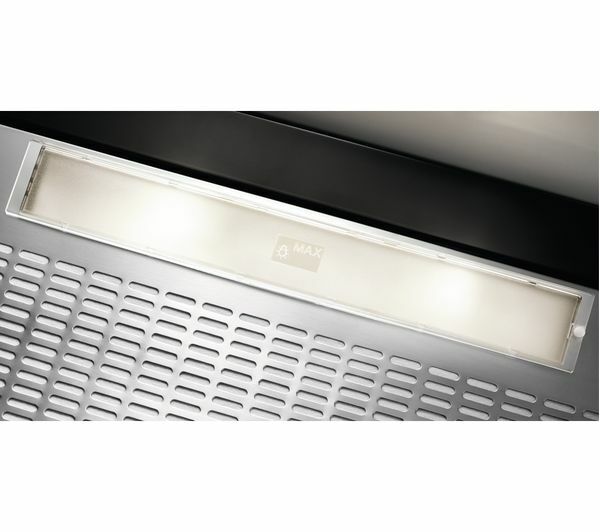 The Zanussi ZHI612G Integrated Cooker Hood is the perfect space-saving solution for compact kitchens. 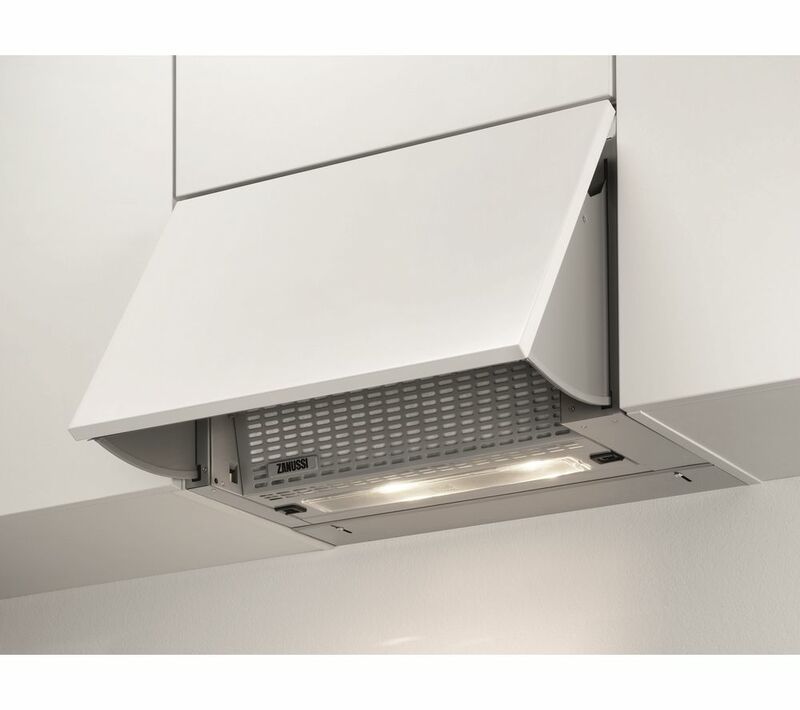 This canopy cooker hood lets you keep the air fresh and clean, while fitting snuggly in to your kitchen cabinet, so it stays out of sight until it is needed. Controlling the appliance is as easy as moving your finger. 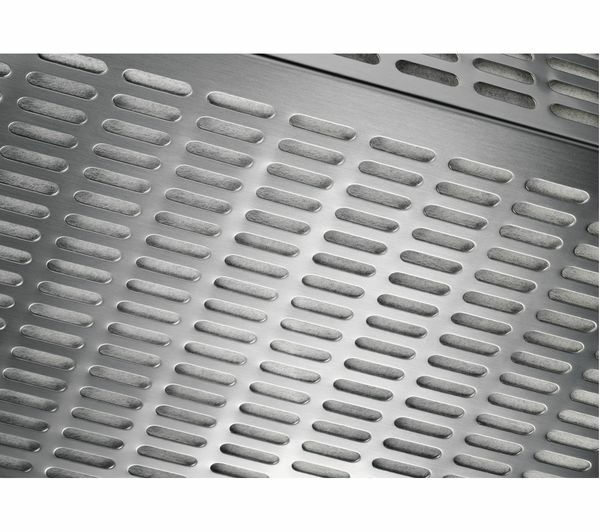 When the smoke and steam starts to build up, all you need to do is slide the control with your finger to adjust the fan speed and keep your kitchen smelling fresh. Fits well as should and does get good suction.